Back to Strategic Freight Plan Web DocumentThe Strategic Freight Plan includes a needs analysis, which helps to identify priority freight investment strategies. A combination of planning and intermodal agency input, a capacity analysis, and an issue assessment undertaken as part of the Strategic Freight Plan comprise the inventory of freight mobility needs for the region. The prioritization of various potential improvement strategies for the regional freight roadway network is based primarily on the existing and estimated future travel conditions within each corridor. The analysis accounts for the proximity and relationship of a given roadway to the region’s freight activity centers, the intensity of the freight activity centers, accessibility to industrial employment areas, and the compatibility of goods movement with the respective land use context. 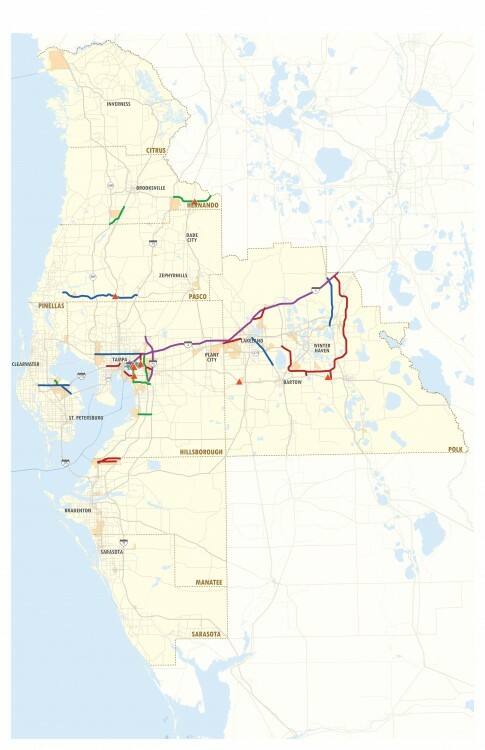 Investment strategies include new and expanded roads to provide more capacity; operational strategies to improve travel conditions, separated grade crossings to relieve traffic bottlenecks on key freight and commuter corridors, and focused subarea studies to identify additional solutions for improved freight access and mobility.